Jared Unzipped: Why Does New Orleans Still Exist? Can someone please explain to me why New Orleans still exists? 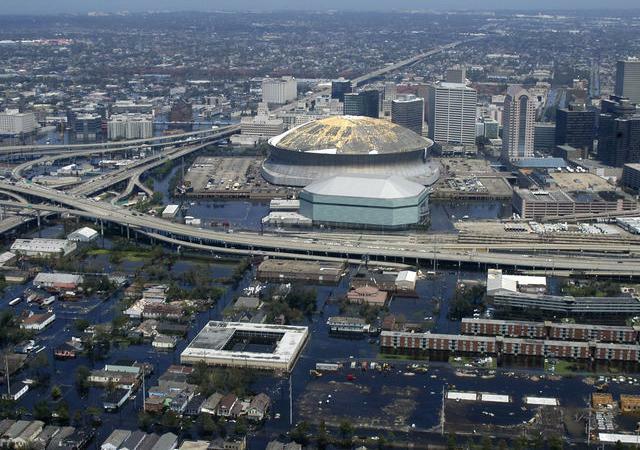 Ten years ago this week, the Gulf Coast and New Orleans in particular were struck by the powerful Hurricane Katrina. Massive amounts of damage was incurred. As many as 1,800 people were killed or left missing after the hurricane. In total, over $100 Billion in damage was caused. And yet, people returned to New Orleans and other coastal towns along the Gulf to rebuild, with little to no precautionary measures against future hurricanes. Why? Because they're complete morons. When your city exists below sea level along a coast known for being struck by hurricanes, what exactly do you expect is going to happen? Yet, ten years later, New Orleans is still a sitting duck. Many residents stayed after Hurricane Katrina. Others actually moved to the city and settled after the catastrophe. 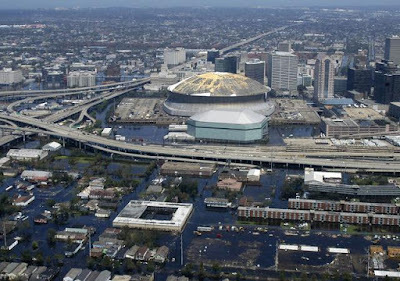 As of 2015, the population of the New Orleans metropolitan area is approximately 78% of its pre-Katrina numbers. I'm left scratching my head at the illogical behavior of the city's residents. Why remain (or move to) a known danger zone with little to no protection against another hurricane? That's right -- nothing has been done to prevent such catastrophic damage from happening again. The same inadequate levee system is still in place as New Orlean's only method of defense. The Army Corp of Engineers (the original builders of the levee) merely patched the 53 breaches. That's it. Please, someone tell me why New Orleans should still exist. Is all of that "cultural heritage" really worth salvaging? At what point does common sense enter into the conversation? Right here, in this very article, apparently. There is nothing inspiring about New Orleans. If anything, the city exists as a testament to mankind's stupidity.